BOSTON, MA, October 17, 2018 /24-7PressRelease/ — Every year 45 million Americans spend time, money, and painful effort trying to lose weight only to gain it back again. Estimates of long-term weight loss effectiveness (defined as losing at least 10% of initial body weight and keeping it off for one year) aren’t very encouraging. 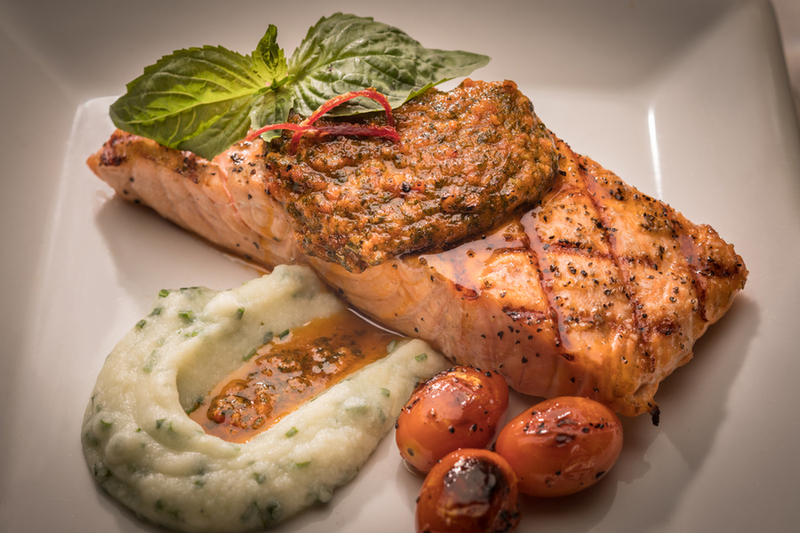 Up to 95% dieters fail to keep off the weight. And yet, each year, they try and try again. Is there any salvation from this endless rollercoaster of weight loss and gain? Julio Salado says yes. 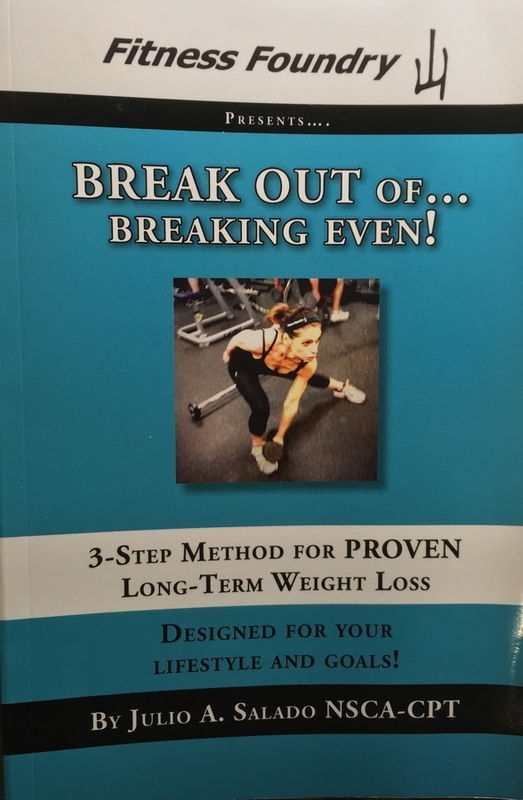 And he sets out to prove it in his inspiring and practical new book, Break Out of Breaking Even!, which promises a three-step method for taking off as much as two pounds per week and keeping it off for good. “Breaking even,” explains Salado, a recognized certified trainer with distinction and founder of The Fitness Foundry, a noted online health and wellness resource, “is when you invest all that time and effort in exercising and eating healthy and you’re disappointed by the results in the long-term. Anyone who’s ever been on a reasonable weight-loss plan knows the experience.” Salado thinks it’s time to “break out of breaking even.” And he’s psyched about providing a practical roadmap for doing it. “This is the first book, I’d say, to head-on address the phenomenon of “breaking even.” Follow the three-step program, he promises, and anyone can lose weight and keep it off. Sound too good to be true? Julio Salado, a native of Boston, is the founder of fitnessfoundry.net, a leading online resource for health and fitness. For more than a decade he has been helping individuals achieve their body sculpting and personal training goals. He was recently voted Boston’s #2 best personal trainer by Boston A-List. His blend of western exercise science and holistic arts has been showcased on TV, radio and print.